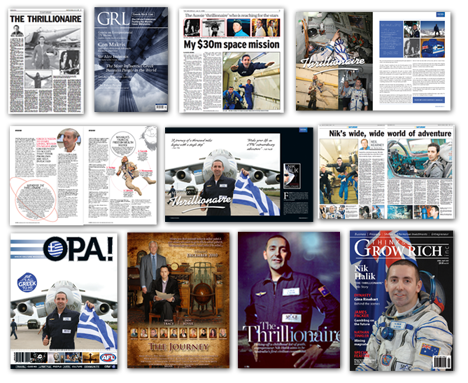 NIK HALIK: Greece's FIRST certified, flight qualified Civilian Astronaut and Multi-Millionaire investor reveals *HOW* you can make the world your playground - by shaping your own financial destiny and creating a magical life. Nik Halik believes in living life to the fullest. He started life with the same dreams as many kids: be an astronaut, have lunch on the Titanic shipwreck, climb the highest mountains, explore the pyramids. The difference? Nik didn't let go of his dreams, he turned them into goals—and achieved them! A self-made Multi-Millionaire, Nik believes life is about the magic not about the materialism. He emotionally and financially inspires individuals from around the world by sharing his knowledge so they too can experience the thrill of living LIFE without limits. 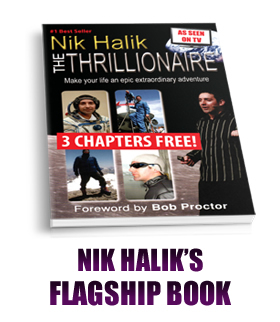 Nik Halik's concept of becoming a Thrillionaire® takes a new generation of individuals to a higher stratosphere. 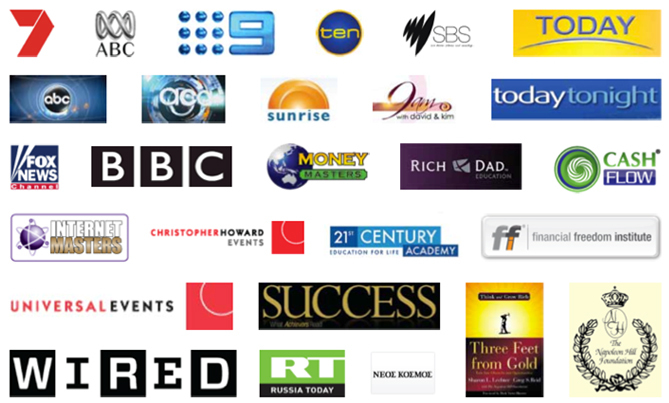 Nik Halik has been featured in the following Media Outlets and Promotional Event Companies. Nik has also conducted over 500 radio interviews to date. Nik Halik has been Featured in Worldwide. 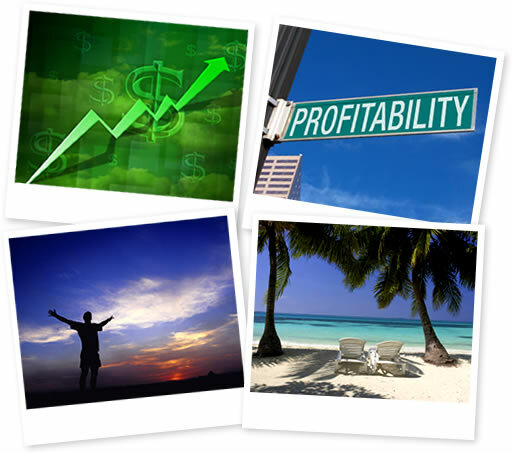 How to recession-proof yourself – by creating your own personal economy and stimulus plan. Gives you total peace of mind. How to generate massive passive income while you sleep. Potentially replaces your job income. Use it and see the result for yourself. The untold rules of the Money Game. How to win it and catapult yourself to financial freedom. How to turn your passion into cold-hard cash. 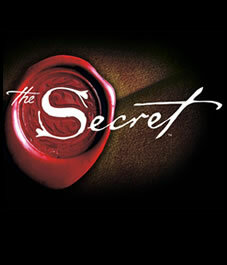 Step-by-step, success blueprint revealed. How to recalibrate the “Hard Drive” of your mind and develop the Psychology of Excellence. Nik Halik was born in Melbourne. When he was a kid, he suffered from various medical problems, including asthma and chronic allergies. He was medically confined to his room. Every day, he would spend hours watching the other kids come back from school… daydreaming of becoming “normal” and longing to fit in. But when he was 8 years old, he did one simple thing that changed his life forever. He took a pencil and a piece of paper. 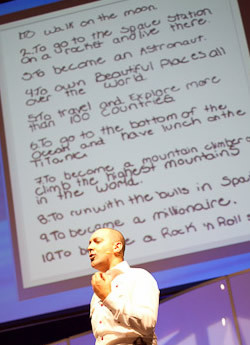 And then he wrote down the top ten goals he’d love to fulfil in his lifetime. When Nik was 17, he moved to Hollywood. 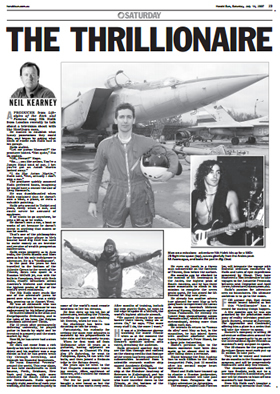 There he performed and recorded with various bands throughout the 1980s and 1990s, including Deep Purple and Bon Jovi. At 19, Nik bought his first investment property. Five years later, he became a multi-millionaire. Now he owns homes in some of the most beautiful places on the planet, including the Greek Islands, Morocco, Australia, and the U.S.
Goal #6: To go to the bottom of the ocean and have lunch on the Titanic Yes, he’s done that – Nik had lunch on the bow of the shipwreck Titanic! Nik is the FIRST certified, flight-qualified Civilian Astronaut. He has rocketed to the edge of space to view the curvature of the earth. 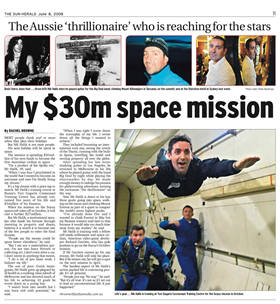 He is also set to become one of the first private space explorers to rocket to the International Space Station, currently orbiting the earth at 25,000km/h. 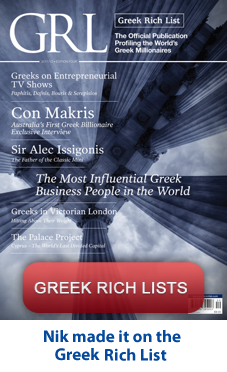 Thanks to his great achievements, Nik made it on the Greek Rich List. Without a doubt, Nik has proven throughout his life that nothing is impossible. YOUR DREAMS can really come true – if you have the passion and strategies to pursue them. Today, Nik devotes his life to emotionally inspiring others to attain financial freedom and live a fulfilling life. He’s very passionate about sharing his life stories, financial knowledge … and over 23 years of experience as a Professional Investor, Life and Wealth Strategist. He travels around the world to speak, educate and empower others to pursue and fulfil their dreams. In addition, Nik has founded numerous educational companies, including Financial Freedom Institute, Money Masters, The Thrillionaires®, iCoach Global, Sharelord® and a myriad of others. His group of companies have financially educated and life coached over 300,000 individuals globally. How to predict the next 5-10 Years of your life. How to think differently and “VALUFACTURE” more intrinsic LIFE values and experiences on your mosaic. What strategies in today’s economy are mandatory to ensure your survival for the next 5-10 years. The revolutionary process to uncovering your life passion and body of work. How to draft your very own screenplay and predict your next decade of excellence. These are all proven secrets that Nik used to fulfil his wildest dreams. Now he’s going to show you how you can do that, too – at Thrillionaire® Revolution. Historically, this strategy could generate an average CashFlow of 3-9% per month. Takes only 5 minutes a day once you've mastered it..
How to acquire shares wholesale using Options. Why pay retail prices when you can get them at wholesale prices? Not one investor in a hundred knows how to do it. How to Reverse-Engineer the Stock Market and become the CASINO. How to Create the market as opposed to Trading it. Why trading the Stock Market and the “buy low, sell high” system is a fallacy. Most investors get burned using this traditional strategy. What you should do instead. How to potentially generate massive CashFlow and earn an income, no matter what the market is doing. Complete steps revealed at the event. How to insure your shares for Capital Protection. Virtually at no cost to you. Gives you peace of mind. Even if the market crashes the next day, you’re protected. How this CashFlow formula can potentially help you pay off your home loan sooner … dismantle credit card and personal debt … and create long-lasting wealth for you. THINKING INTO RESULTS. REINVENT YOURSELF FOR SUCCESS! 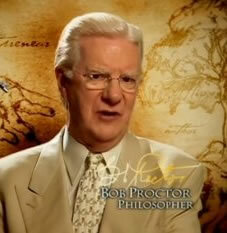 Featured in the blockbuster hit, The Secret, Bob Proctor is widely regarded as one of the living masters and teachers of The Law of Attraction and has worked in the area of mind potential for over 40 years. 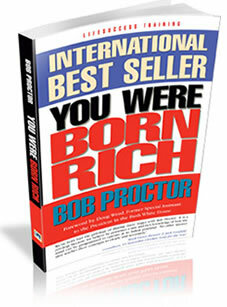 He is the best-selling author of You Were Born Rich, and has transformed the lives of millions through his books, seminars, courses and personal coaching. Think and Grow Rich, in turn inspired a whole genre of success philosophy books. 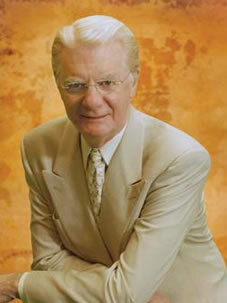 Napoleon Hill, in turn, passed the baton on to Earl Nightingale who has since placed it in Bob Proctor's capable hands. 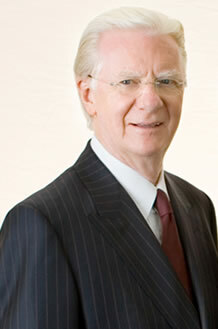 Proctor’s wide-ranging work with business and industries around the world extends far beyond the pep rally syndrome. Instead, it encompasses working with business entities and individuals to develop strategies that will assist individuals at all levels to grow, improve and adapt to the ever-changing nature in today's world. His company, LifeSuccess Productions is headquartered in Phoenix, AZ and operates globally. Xenia Ioannou was born in Morfou Cyprus 4 years before the Turkish invasion her family moved to Australia in 1974 as refugees. Since 1974 she lives in Australia where she believes that success is living your life exactly the way you want to live it and having the power to stay on your own path and not be derailed by other people's unconscious programs. Xenia is a living example of life balance, a devoted mother of 3, entreprenueer, business owner, author and investor, Xenia believes that to achieve everything you want to achieve, you need to generate the head space to do it and that means running your life through your own power and not your conditioning. Xenia has inspired hundreds of people around the world to learn to create wealth through a conscious and aware state rather than an unconscious and reactive state that 98% of the population run on. Xenia Ioannou is a powerful and influential woman who inspires people to tap into their true wealth. As the Founder and Director of Wealth Zone Education Pty Ltd and the positively-charged and paradigm-shifting Leaders, Visionaries and Millionaires Conference, Xenia is passionate about creating wealth and assisting others to do the same in their own lives. How to be the pilot of your own life. 98% of the population live a life-on-autopilot existence driven by their conditioning. How society and the media feed human conditioning and keep people sick, stupid and flat broke. How to understand the levels of human consciousness. So that you can stop playing the games that are not working for you. How to recognize anchors that are holding you back. You will be surprised at what you assumed was "normal". How there is no such thing as a limiting belief and that you cannot really create your life through "thought". How most people are not even conscious of being unconscious and how you can no longer afford to run your life, your business, your health or your wealth creation potential in an unconscious autopilot, reactive condition. "AWESOME! Life changing. Quitting my job Wednesday, handing in my notice. Sacking my boss!" "It is a breakthrough in mindset that I have been waiting for – free at last, free at last, God Almighty free at last!" "I love the energy Nik releases. He has made me realize the world is our paradise." "Awesome! For a sceptic like me, it was a revelation and I'm glad I've done it. Where has this stuff been? Where have I been? Thank's a heap Nik and team." "It is a sermon of hope, a dream awakening event for anyone who really desires to become who they want to be." "Exhilarating! Nik is an exceptionally unique individual with seemingly boundless energy, enthusiasm and desire to help people help themselves – he shows the way!" "Fantastic! My greatest investment to date has been the 2 days spent with Nik. The returns from this should be great and not limited to monetary returns alone. Thanks"
"Nik gives and shares so much of himself to add value to everyone's lives…if they are prepared to listen and attend his events. Awesome and Incredibly Inspiring." 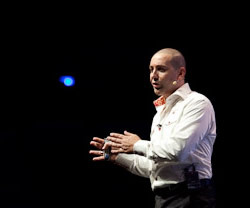 "Nik your communication was exceptional NLP at its best. Inspirational. Time well spent. The infectious energy you gave me to take action NOW. Thank you"
"I take full notice of people who have walked the walk and not just talked the talk. It is as an excellent and very educational event." "Nik's energy, enthusiasm, knowledge, information and entertainment. A life changing experience for a better economic and balanced life." Don’t Miss Out! 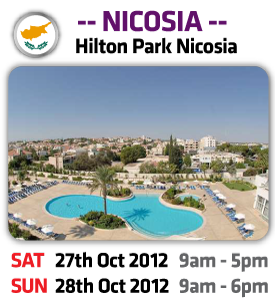 Claim your Ticket to Thrillionaire® Revolution CYPRUS now! The Thrilllionaire® Revolution is unlike any event you’ll ever attend. There’s no other training program that shows you how to squeeze all the fun, enjoyment and freedom out of life possible. I want to thank you for your time. 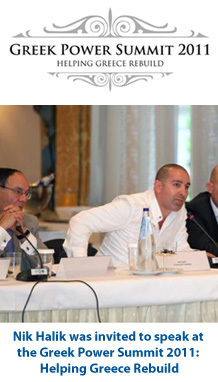 And I really look forward to seeing you at the Thrillionaire® Revolution CYPRUS. Dare to dream... Live with Passion... Make your life an epic and extraordinary adventure. P.S. Could you get excited about having all the free time you want? Are you looking forward to being excited about your future again? Well, then doesn’t it make sense to do something now before it’s too late and discover the money-making, freedom-giving strategies that very few others know? Don’t you feel you deserve to have a wealthier life after all the effort you’ve put in to get this far? 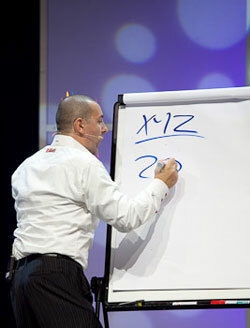 Well, the Thrillionaire® Revolution event is going to give you everything you need to do exactly this! P.P.S Have complete freedom to do whatever you wish. Play the game of life by your rules… Not only that, but also every passing minute is a potential $100, $1,000, even $100,000 in extra profits you might have added to your bank account. And each passing minute is unrecoverable. It's gone forever!